Gautam Gambhir, who is widely regarded by Indian fans as the unsung hero for Team India in both of their World Cup triumphs in the 21st century, took the internet by storm a couple of days earlier when he announced his retirement from all forms of cricket. The 37 year old, who will be playing his final competitive fixture for Delhi against Andhra Pradesh in the Ranji Trophy, has been a part of several controversies over the course of his international career, the most prominent among them being his alleged rift with former skipper MS Dhoni. 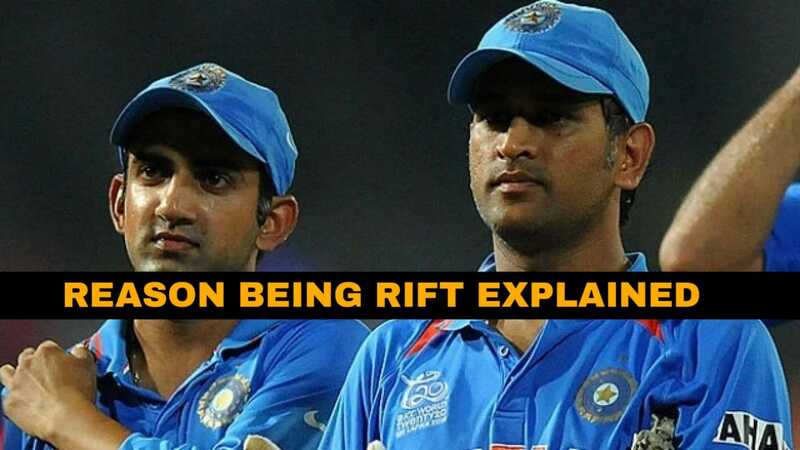 There have been several theories formed regarding the veteran opener’s relationship with former Indian skipper MS Dhoni. After several years of being in the dark, the left handed opening batsman decided to spill the beans on the matter. The 37 year old mentioned that there had never been any rift between him and the former skipper, putting to rest all sorts of speculations that have been made on the matter previously. On being asked about the possibility of him playing in a farewell game, the left hander retaliated that there shouldn’t be any farewell game particularly held for any single cricketer. “I don’t think a farewell game should be held for any cricketer”, Gambhir was quoted as saying in an exclusive interview with NBT. Gambhir, whose knock in the 2011 World Cup Final wouldn’t be forgotten in any time soon, however, expressed his disappointment at the fact that he didn’t get a second opportunity to don the Indian jersey in a World Cup. The 2015 World Cup snub remains the elegant left hander’s biggest regret of his professional career. “Some players who played with me got the opportunity to play in 2-3 World Cups. While I got to live that feeling only once, I am happy that the experience ended with the team winning the title. When someone plays a key role in helping the team earn the title, he should be given an opportunity to defend it too. It’s sad that I couldn’t be a part of the 2015 World Cup,” the veteran mentioned. Gambhir last played for Team India in a test match against England at Rajkot, back in November 2016. 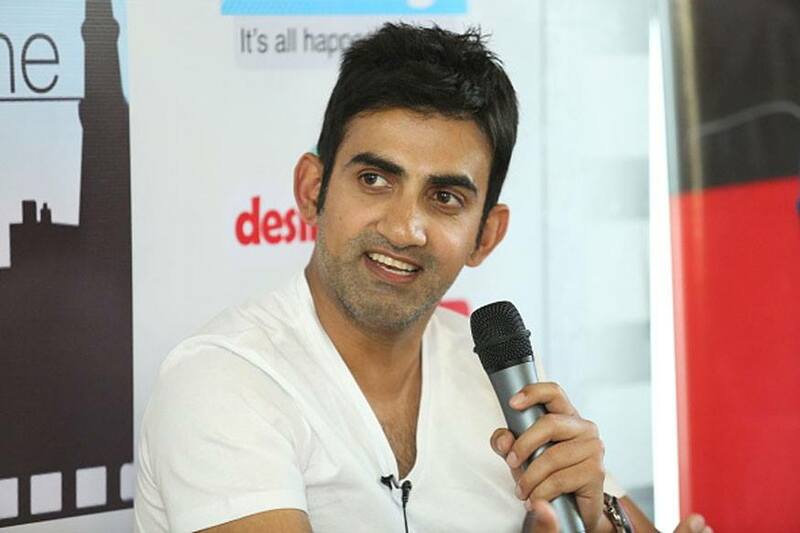 The Ranji Trophy game between Delhi and Andhra Pradesh will be Gambhir’s last game as a professional cricketer.